Do I operate an incorporated business? Do I have medical expenses? The biggest financial mistake people make is not taking advantage of tax deductions that are available to them”. Maximum 2 employees in all provinces except Ontario, 1 employee in Ontario, and are not available in Quebec. 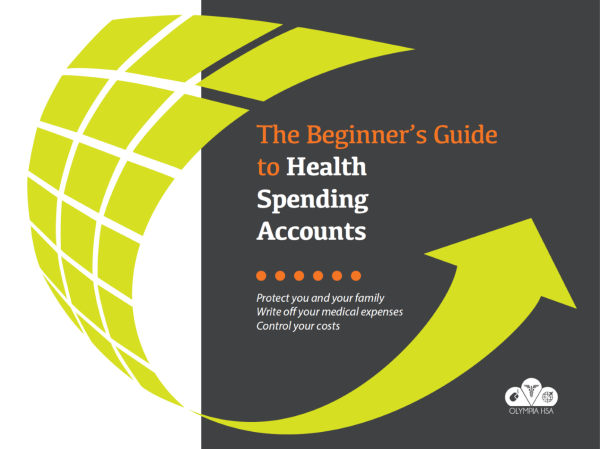 There is a wide range of eligible expenses for a Health Spending Account. 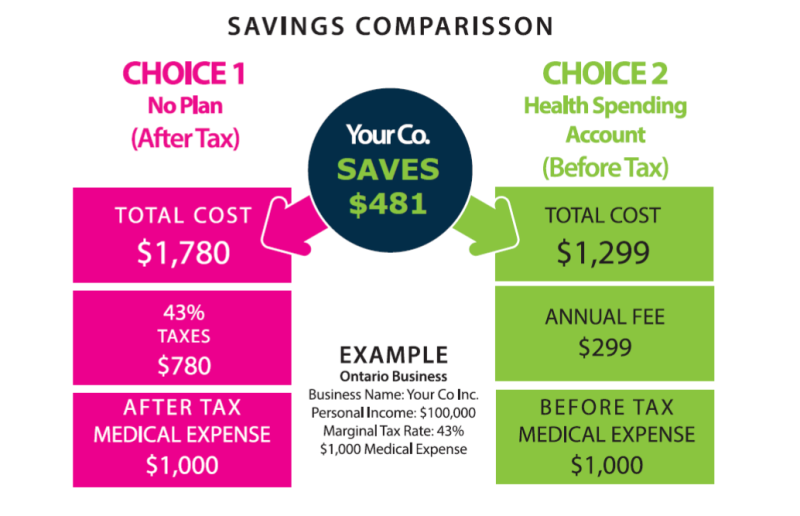 This would leave you with $1,000 (after tax) to cover the cost of your medical expense. On this side, the medical expense is paid through your corporation as a before tax business expense. 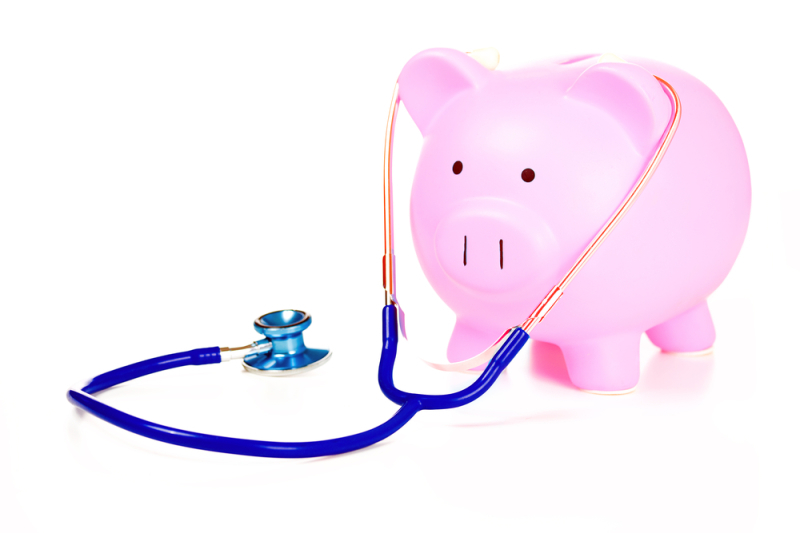 Effectively, you are able to write off 100% of your medical expense through your corporation. Value is created by keeping the additional 43% tax inside your corporation. The annual fee in this example is only paid once per year. On your next claim there would be no administration fee, thus increaseing your savings.